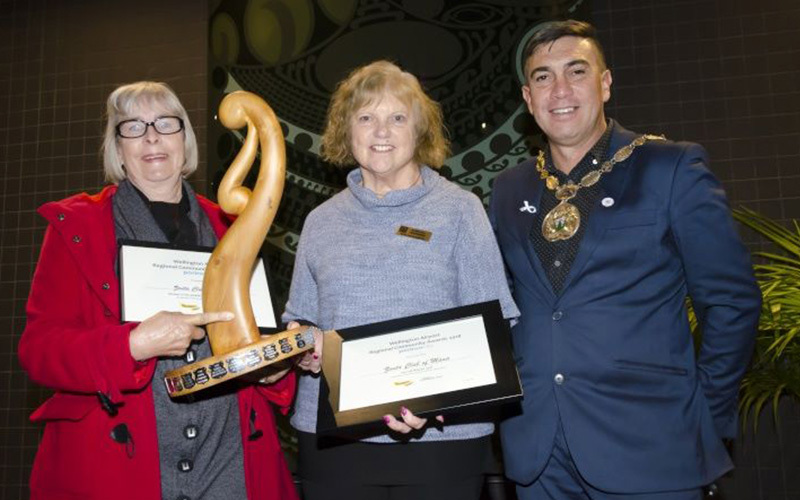 Congratulations to the Zonta Club of Mana for taking out the Porirua section of the 2018 Wellington Airport Regional Community Awards! 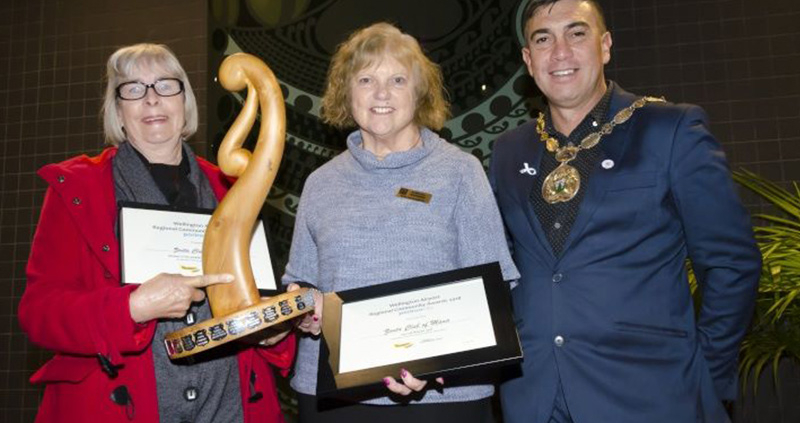 The club was awarded the supreme prize at a ceremony at Pātaka on Tuesday, after earlier winning the Health and Wellbeing category. We also want to say a big congratulations to amazing local charity WELLfed for winning the Rising Star category! The winners from each city will go on to the regional awards, to be held at Te Papa on November 15.